On February 12, 2018, Ordinance 2018-01 established the Building Department for the Village of Farmersville. It gave the Building Department full authority to enforce all laws, statutes, and regulations as provided and authorized in the Ohio Revised Code and the Ohio Administrative Code pursuant to the Certification approved and Certification rule adopted by the Ohio Board of Building Standards. 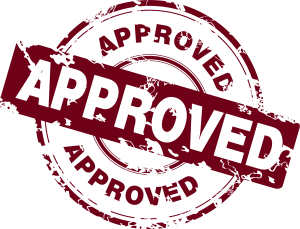 At the same time, by Ordinance 2018-04, The Village of Farmersville entered into an agreement with the National Inspection Corporation (NIC) to become its agent to ensure compliance with the Ohio Building Code and the Ohio Residential Building Code.